How to be a chat support agent in Upwork company itself? I am usually seeking for help with great chat supports/agent here in Upwork whenever I want to know something. Good thing is, I am enjoy myself making conversations with them. 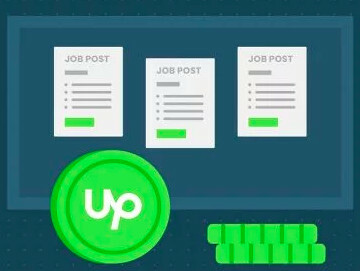 Now my question is, do Upwork also do Job Post in Upwork's feed seeking for Chat Support? Because I love to be one of them. 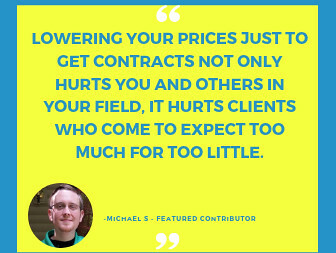 Upwork chooses freelancers like many Upwork clients based on skills and experience. 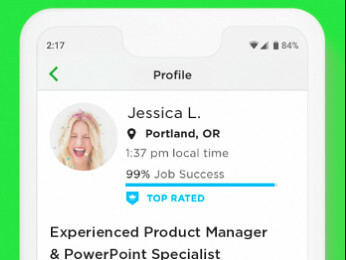 To stand out, make sure your profile is complete and up to date. For some great tips on creating an awesome profile, see this blog post.